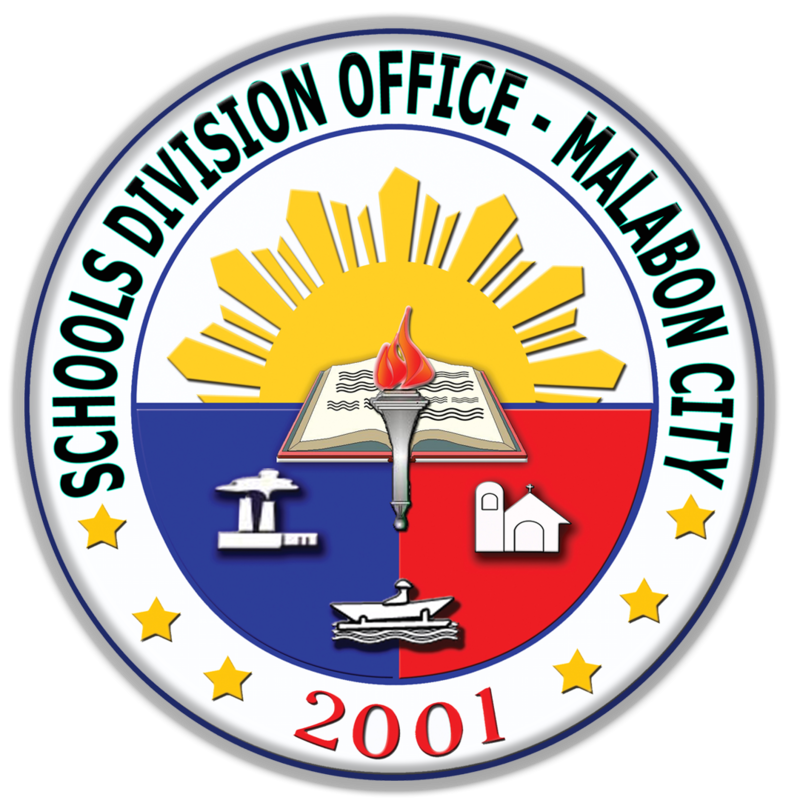 Situated in the northern part of Metro Manila, the Department of Education Schools Division Office (SDO) - Malabon City is surrounded on the west and southwest by the City of Navotas, on the north by the City of Valenzuela, and on the east and southeast by Caloocan City. In July 1975, the Department of Education Reorganization Plan was implemented. All the regular municipal high schools and their annexes with elementary schools from Malabon, Navotas and Valenzuela were integrated with the Division of Caloocan City, which was then known as the Division of CAMANAVA. In 1994, the Division of VALMANA was established comprising of the public elementary and secondary schools from Valenzuela, Malabon, and Navotas. 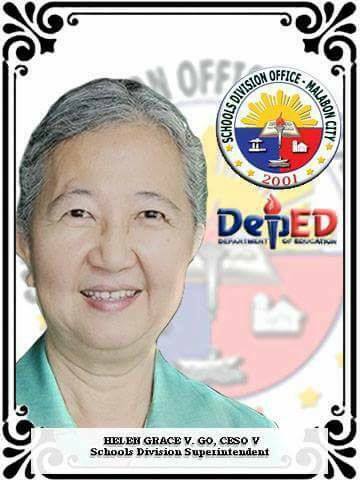 On October 8, 2001, under the leadership of Dr. Nenita S. Rivera, the Division of Malabon and Navotas (MANA) was established and became an independent Division. Nine years later, the Division of MANA was split into two independent divisions - which marked the birth of the Division of Malabon City (now known as the Schools Division Office – Malabon City) on January 11, 2010. However, the Division continues to recognize the 8th of October as its official anniversary - in reference to the establishment of location of the Schools Division Office. 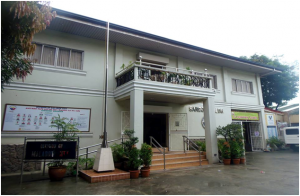 Since its inception as a separate schools division office in 2010, the SDO - Malabon City has been under the leadership of four schools division superintendents – Dr. Andres A. Leabres (2010-2011), Dr. Mauro C. De Gulan (2011-2015), Dr. Alejandro G. Ibañez (2015-2016), and Dr. Jenilyn Rose B. Corpuz (2016 to present). 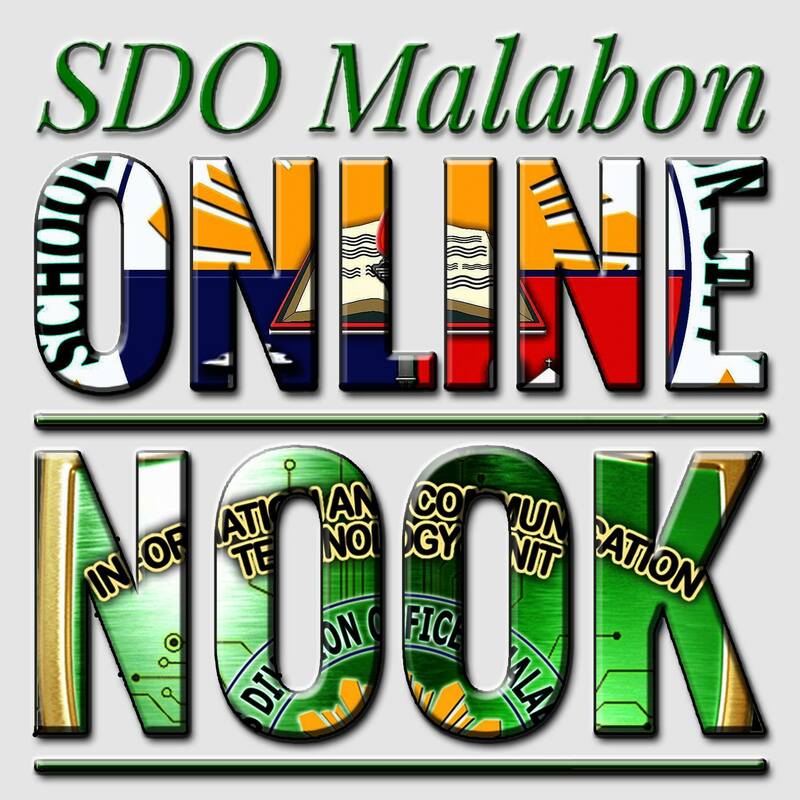 The SDO - Malabon City’s goals and objectives are anchored on the Department of Education’s vision and mission of being “a learner-centered public institution that continuously improves itself to pursue its mission” to “protect and promote the right of every Filipino to quality, equitable, culture-based, and complete basic education”. 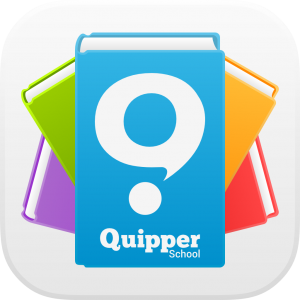 It continuously prioritizes the organization of a community of learners and educators with moral integrity and global competencies. Likewise, the stakeholders’ contributions are being integrated and directed towards the total development of every learner. 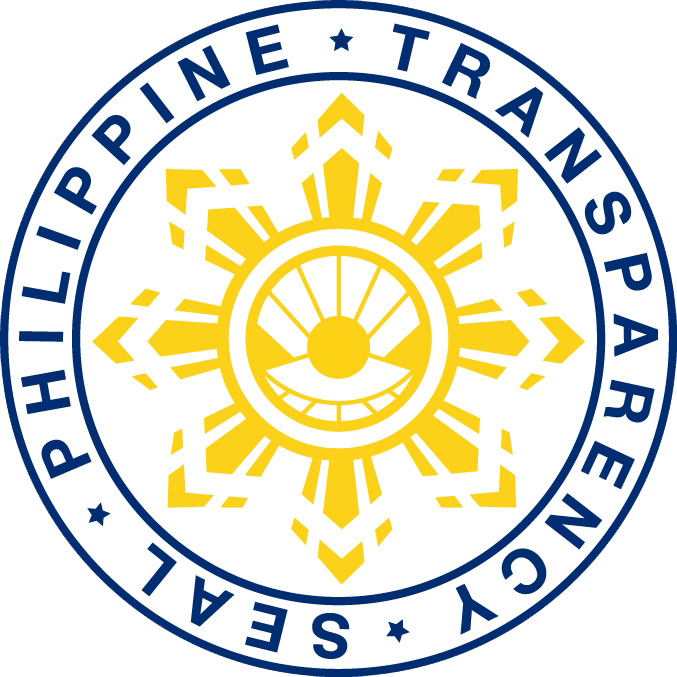 Effective June of 2013, the offices of the Public Schools District Supervisors (PSDSs) were transferred to the Division Office as part of its strategic plan of strengthening instructional leadership towards effective governance as stipulated in Republic Act (RA) 9155, also known as the “Governance of Basic Education Act of 2001”. The Division is now being manned by a total of 116 employees. In 2015, the implementation of Rationalization (RAT) Program, under the umbrella of the Office of the Schools Division Superintendent (OSDS), established two Divisions: the Curriculum Implementation Division (CID) and the School Governance and Operations Division (SGOD). Each division was headed by a Chief Education Supervisor. The OSDS comprises of the following: Administrative Officer V, Attorney III, Information Technology Officer III, Accountant III, Administrative Officer V for Budget, Administrative Officers IV for Personnel, Cashier, Supply, and Records Units, and the Administrative Assistants and Administrative Aides. This Office is mandated to ensure efficient operation towards enabling schools and learning centers to provide accessible and quality basic education. In CID, there are nine Education Program Supervisors. The number of Public Schools District Supervisors (PSDSs) increased from five to ten. 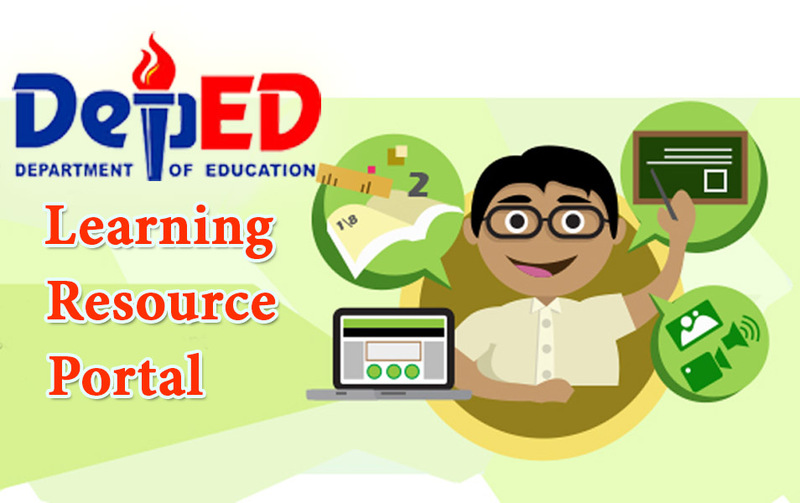 One Education Program Supervisor and one Project Development Officer II for Learning Resource Management and Development System (LRMDS) were added, along with two Education Program Specialists II for Alternative Learning System (ALS). This Division is mandated to ensure that the organization is focused at delivering a qualitatively functioning basic education program. The newly created SGOD, mandated to strengthen the organization’s capacity to strategically manage the teaching and learning environment, is composed of Social Mobilization & Networking Unit, Monitoring & Evaluation Unit, Human Resource Development Unit, Planning & Research Unit, Engineering Unit, Health & Nutrition Unit and Disaster Risk Reduction Management (DRRM) Unit, which ensures that good governance is maintained in schools, learning centers, and Schools Division Office. Three schools are now in the process of being renamed – Malabon National High School Concepcion Technical Vocational Annex, with proposed name “Concepcion Technical-Vocational School”; Malabon National High School Tańong Annex with proposed name “Tańong National High School”; and Malabon National High School Longos Annex with proposed name “Longos National High School”. With the full implementation of the K to 12 Program of DepEd with the Senior High School, SDO - Malabon is now catering to the needs of 1,266 senior high school enrollees from eight (8) Senior High Schools (SHS) namely: Imelda SHS, Ninoy Aquino SHS, Malabon SHS, MNHS Concecpcion Technical - Vocational SHS, Panghulo SHS, Potrero SHS, Tinajeros SHS, and TNHS – Acacia Annex SHS. From the previous year’s total enrollment of 88,423, the Division of Malabon City currently caters to the needs of a total of 90,762 enrollees, both from public and private elementary and secondary schools.